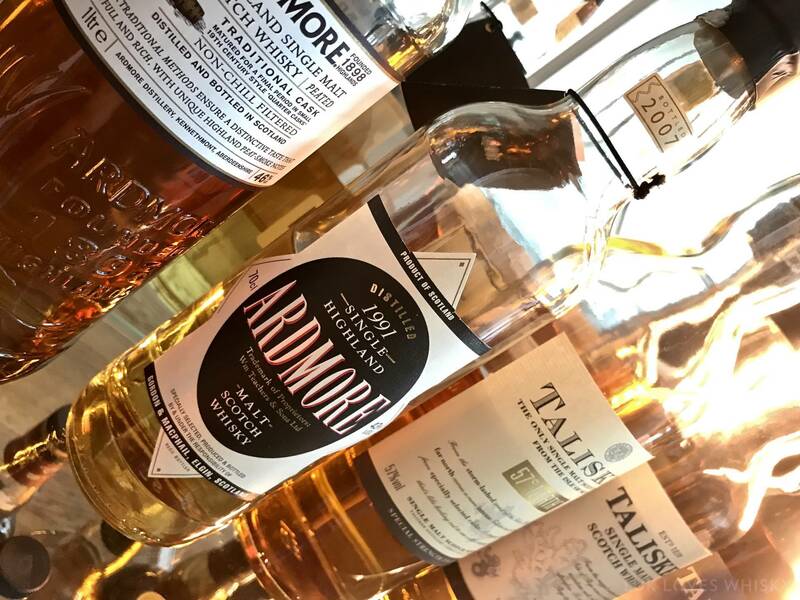 Previous Ardmore on the blog was official Traditional Cask NAS, 46% ABV, that I liked, by its way I also wrote a few words about this distillery. 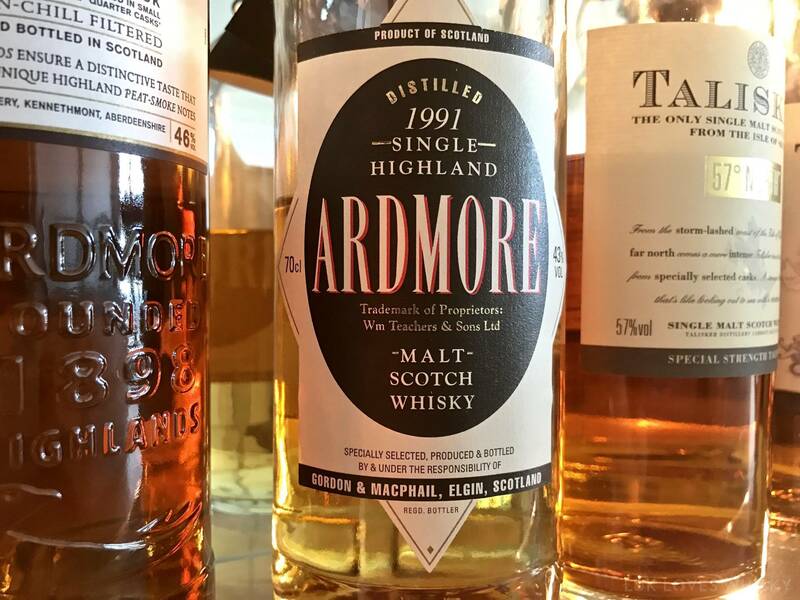 Before that I had here Ardmore 1992/2013 bottled for The Auld Alliance Singapore, just 218 bottles, at 51,3% ABV. 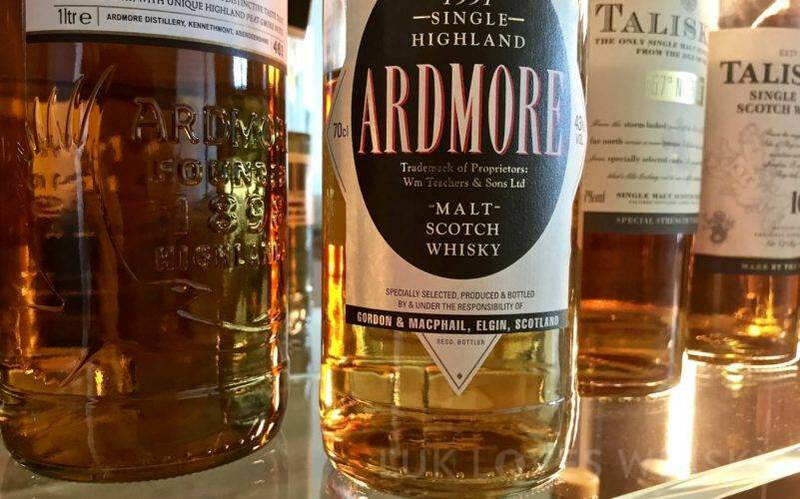 Today I present you Ardmore from independent bottler Gordon & MacPhail. 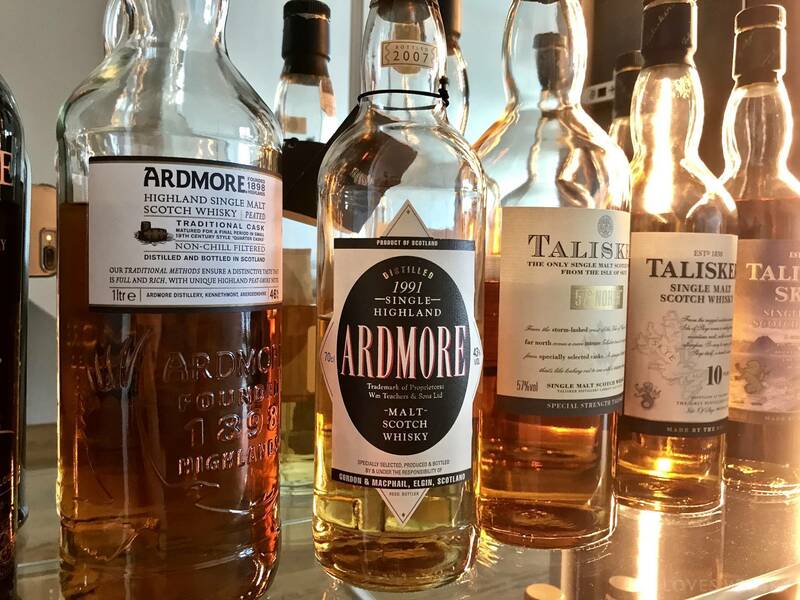 It was distilled in 1991 and bottled 2007, we have 16 years of maturation. The power is relatively low – 43% ABV. F: quite long with grapefruit, elements of honey, dry. 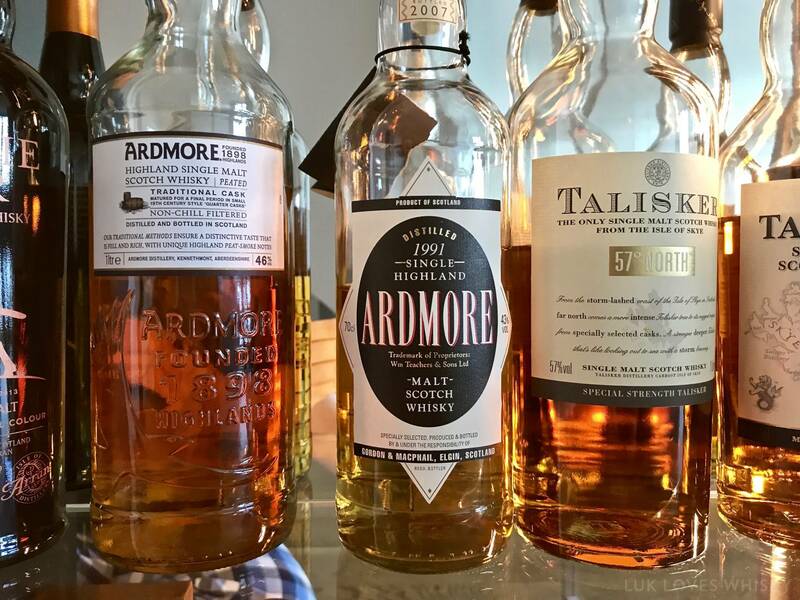 Ardmore 1991/2007 Gordon & MacPhail is not the best representative of this distillery. The taste is constantly warming up, requires time, breath, patience.